Wainwright School in Lansing, MI serves 275 elementary school students and is one of among 25 other elementary schools in the community. This school operates grades KG-6 with the majority of students enrolled being Black making up about seventy-five percent of the student body. Lansing is a highly urbanized area with the majority of the community being White and a median household income of 34 833. The head school administrator Miss Ladonna Mask oversees the daily operations of the school. 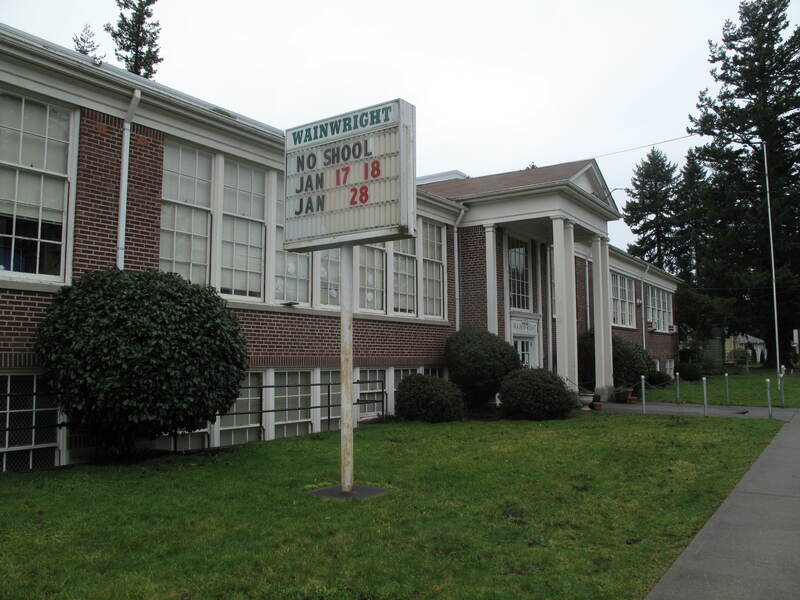 Wainwright School is registered as a magnet school providing its student body with specialized courses or curricula. This school is eligible for state and federal financial aid via the school-wide Title I program which plays an important role in helping fund school operations and provides assistance to low-income and at risk students.